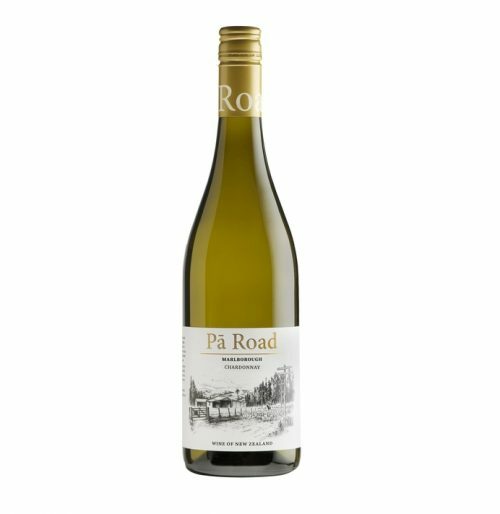 Pā Road 2016 Chardonnay won a gold medal in the awards, with Pā Road 2016 Pinot Gris and Pā Road 2016 Sauvignon Blanc both taking out silver medals. The gold medal winning Chardonnay​ has a complex and generous aromatic profile. 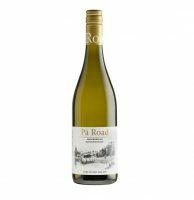 It has initial impressions of buttered popcorn, flint, and citrus blossom which overlie ripe stonefruits. The palate has nectarine, peach, and citrus pith characters. These are complemented by spicy oak, and a biscuity complexity. 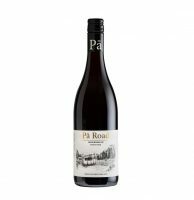 The texture is smooth and silky, with a nice line of acidity to keep the wine focused and in balance.